She is Associate Professor in Management in the Management Department at the Burgundy School of Business. 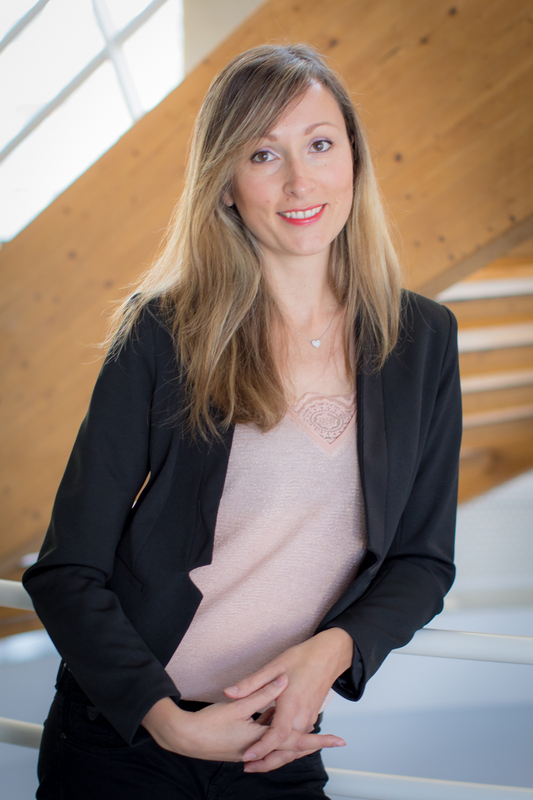 She obtained her Phd in 2012 at the University of Aix-Marseille (IAE Aix-en-Provence) in partnership with SNCF. She studied the impact of managerial approaches on how clients perceive companies that implements it. Her research fields are linked to management practices (CSR, innovation and quality), the perceived value of management practices and sustainable performance. She currently implements experimental reseach on the perception of responsible attributes.